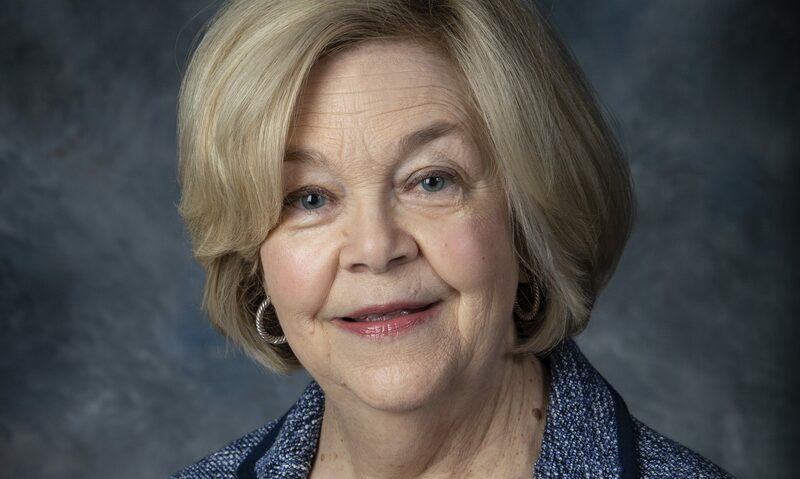 The governor has appointed a new commissioner to oversee the state Department of Senior Services, the cabinet agency that administers programs for senior citizens and people with disabilities. Gov. Kay Ivey chose Jean Brown for the position. She will take over on April 15. Brown previously served in the legal division of the Alabama Law Enforcement Agency and as chief legal adviser to three secretaries of state. “I am humbled Governor Ivey has appointed me to lead this department, and I will strive to bring awareness to the many programs and resources the Alabama Department of Senior Services offers our senior citizens, their families and caregivers,” Brown said. Born and raised in Birmingham, Brown received a bachelor’s degree from Samford University and a law degree from the University of Alabama School of Law. Brown was an assistant attorney general for nearly two decades and was a judge on the Alabama Court of Criminal Appeals, later serving as the first Republican woman on the Supreme Court of Alabama. Brown was then elected to the Alabama Court of Criminal Appeals and was subsequently elected as the first Republican woman to serve on the Supreme Court of Alabama. She lost her seat to now-Chief Justice Tom Parker, who defeated her in the Republican primary during an election largely focused on Justice Roy Moore’s decision to place a Ten Commandments monument in the state’s judicial building. Brown was one of seven Supreme Court justices who abided by a federal court order to remove the Decalogue from state grounds. Brown, the wife of the late Terry Brown, has two married daughters and two grandchildren. She is a member of First Baptist Church of Montgomery where she has taught kindergarten Sunday School for over three decades. Brown replaces acting Commissioner Todd Cotton. “I greatly appreciate Todd for stepping up to serve as the acting commissioner during my administration’s transition, and I am proud of his commitment to continue assisting this agency, as we strive to provide quality programs for our constituents,” Ivey said.